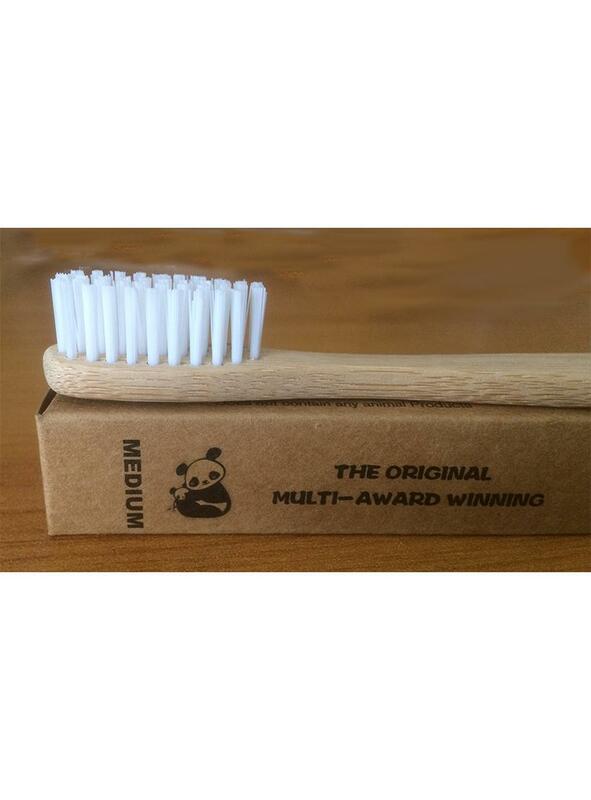 The original multi-award winning sustainable bamboo toothbrush. Available in soft or medium bristles. BPA free - Fair traded - Vegan friendly. The handle is made of MOSO bamboo, an environmentally sustainable timber. Bamboo is super fast growing and needs no pesticides or fertiliser. This bamboo is cultivated for between three to five years, and then harvested. It re-generates itself naturally, with minimal rain and without the need for harmful pesticides. The bamboo used is not from plantations, but grown by many local farmers. 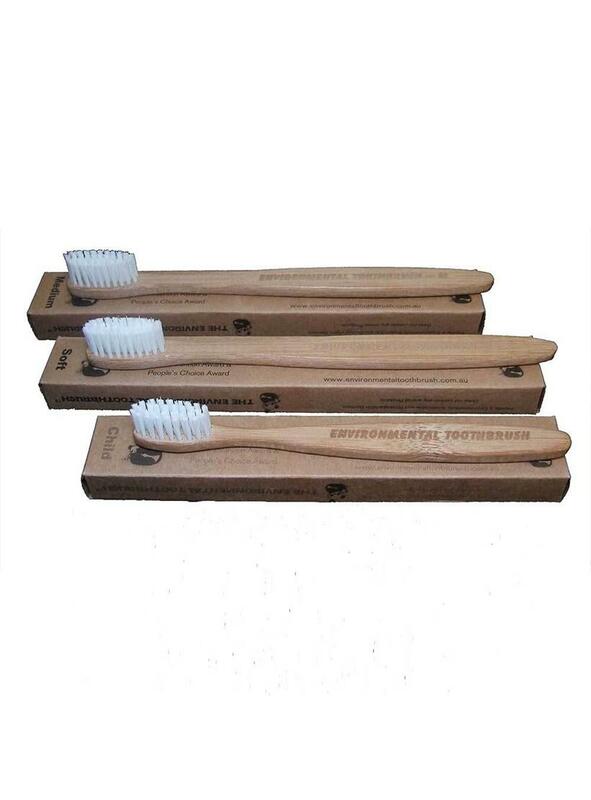 The toothbrushes have a high quality finish and good service life due to the carbonisation of the surface. This finishing process provides water resistance and prevents the growth of bacteria and moulds during normal use. For best results, most dentist's recommend you replace your toothbrush every three months.